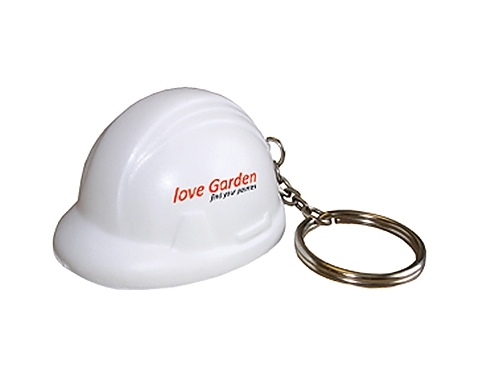 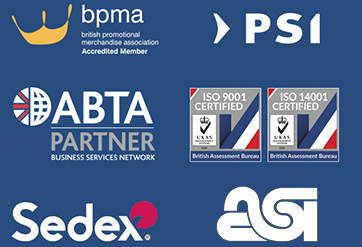 Our hard hat keyring stress relievers cannot offer protection on the construction site, but they can offer a fantastic potential advertising opportunity! 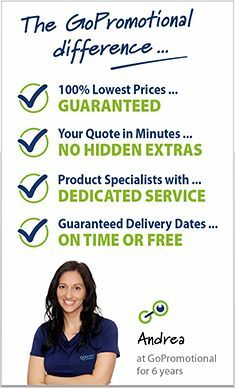 Safety comes first with these giveaways and construction workers and others will love the soft stress relief that comes with squeezing our durable foam stress balls. 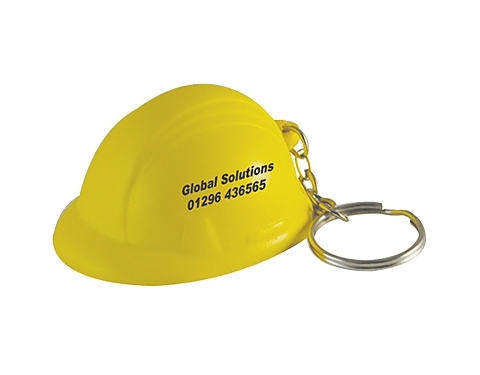 Trust us, it's considered manly to take out your frustrations on a hard hat keyring stress toy! Also, the keyring allows you to take it anywhere, so you're not limited to relieving tension exclusively in one place.